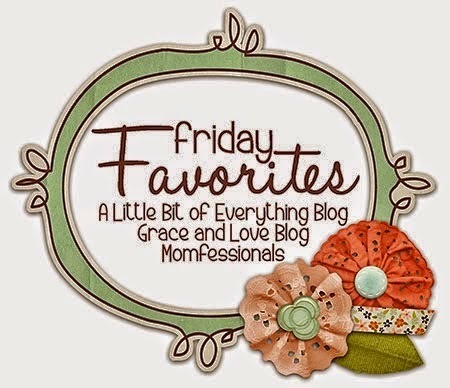 Friday Five – AWESOME Things I learned this Week. Happy Friday! I decided to switch up my Friday Five today and talk about some of the amazing, mind blowing things I’ve learned this week. I hope they will make your life even more awesome! I’m linking up again with some fabulous bloggers to meet some new people and learn a few new things! 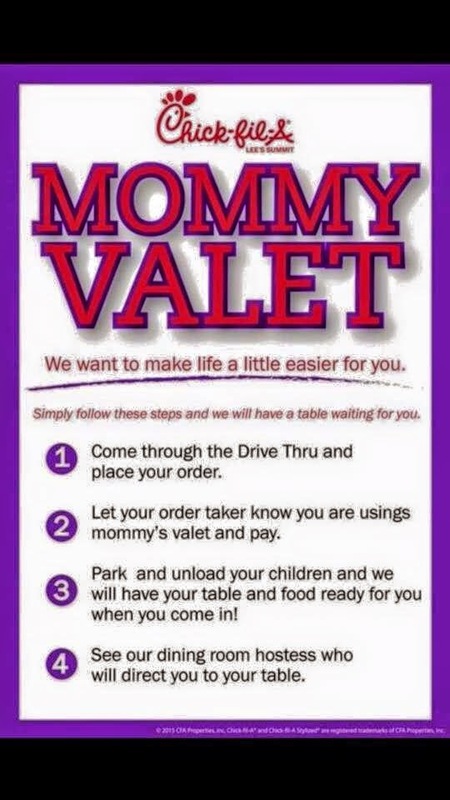 1) Chick-Fil-A Mommy Valet. This is why I love CFA – these guys think of everything! I hope that other companies start to realize this and do it too. We don’t eat much fast food, but Chick Fil A is our #1! 2) While grocery shopping this week, I had a hankering for chicken salad. I thought I’d pick up some of those yummy King’s Hawaiian Rolls. What did I see SLICED BREAD King’s Hawaiian. WHAT!? Mind Blown. Now it’s not cheap – $4 for 12 slices – but man, can you see that as French Toast? Um yes. It actually works out well since we haven’t been eating much bread lately. 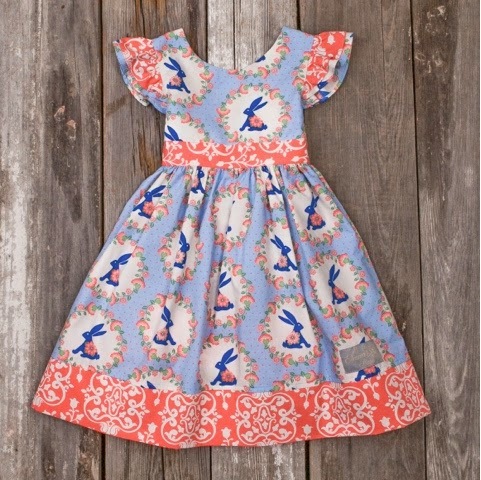 3) Eleanor Rose – Um – why has no one told me about these amazingly cute dresses?? I got super lucky and snagged both of these this week. The bunny dress came yesterday and it is glorious! I can see what all the fuss is about! Really well made dresses that are just adorable! 4) The Peony Project – This week I joined the Peony Project. 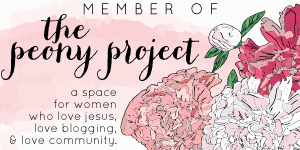 I’m excited to grow in a strong faith based women blogger community. You can learn more about it here. 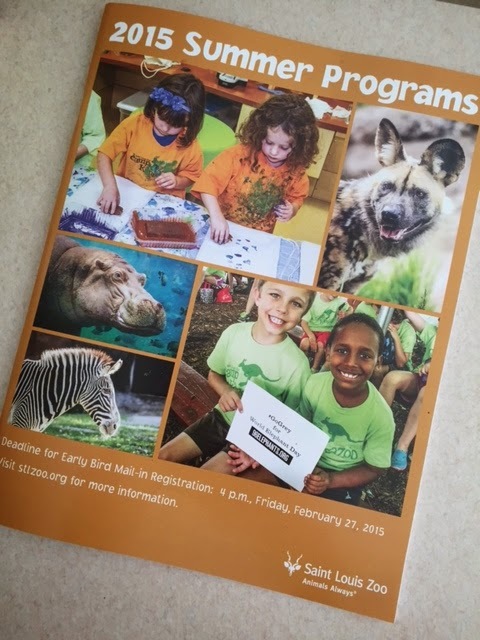 5) The Saint Louis Zoo Early Childhood Programs! – If you didn’t see my post earlier this week on our trip to the Zoo – it’s so fun! We got the Summer Program Guide in the mail this week too! We had so much fun meeting you and Miss H at the zoo, we'll have to get together again! I've never heard of the Peony Project, but it sounds great! Oh my goodness, those dresses are ADORABLE. There goes all my money! Stopping by from the linkup. Enjoy your weekend! 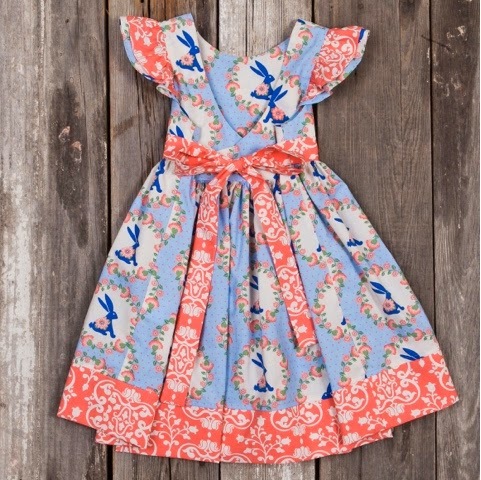 I'm going to have a child who hates dresses – I feel it! Luckily we wear a lot of leggings with them so their are a little more versatile! Thanks for stopping by! Wait! What?!? 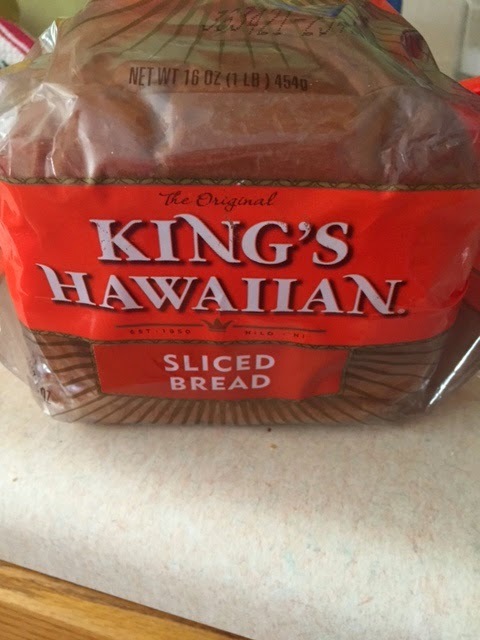 Sliced Hawaiian's King bread! Of course you tell this piece of yummy information the week I decide to cut back on my carbs—ha! So glad you commented on my blog and that I found yours. Loved reading it!